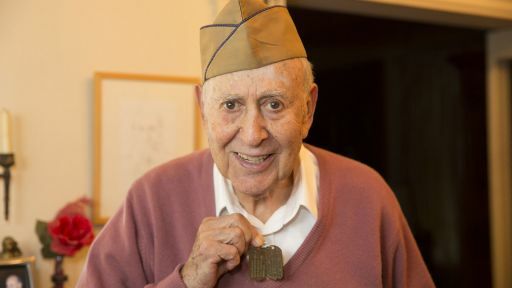 This is the profound and remarkable story of the 550,000 Jewish Americans who served their country in World War II. 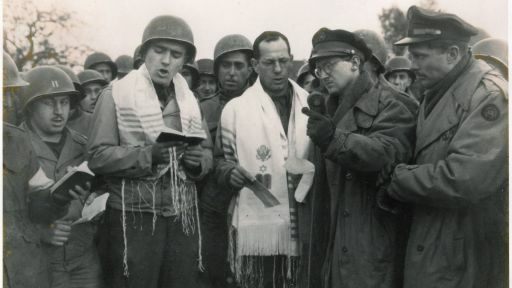 These brave men and women fought for their nation and for Jewish people worldwide. 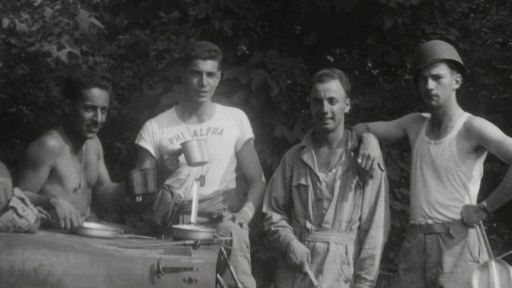 Like all Americans, they fought against fascism, but they also waged a more personal fight – to save their brethren in Europe. 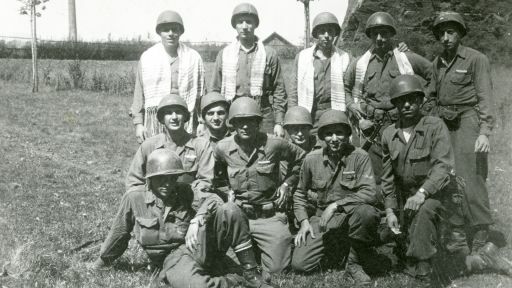 Jewish servicemen were also among the first to assist the survivors of the Nazi concentration camps liberated by American troops. 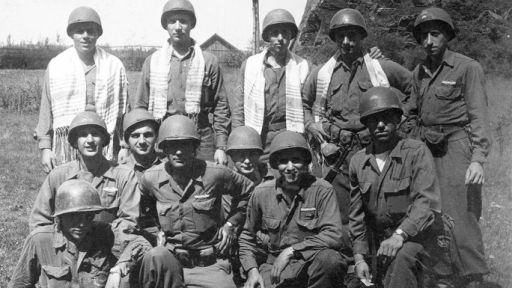 After years of struggle, these soldiers emerged transformed, more powerfully American and more deeply Jewish, determined to continue the fight for equality and tolerance at home. 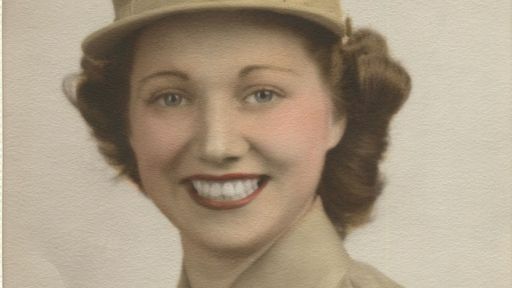 Veterans include Carl Reiner, Mel Brooks and Robert M. Morgenthau and women in WAAC.